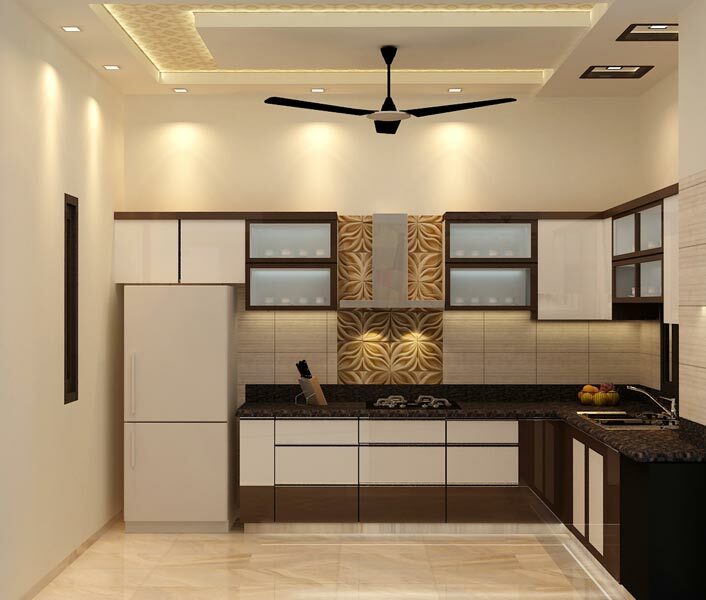 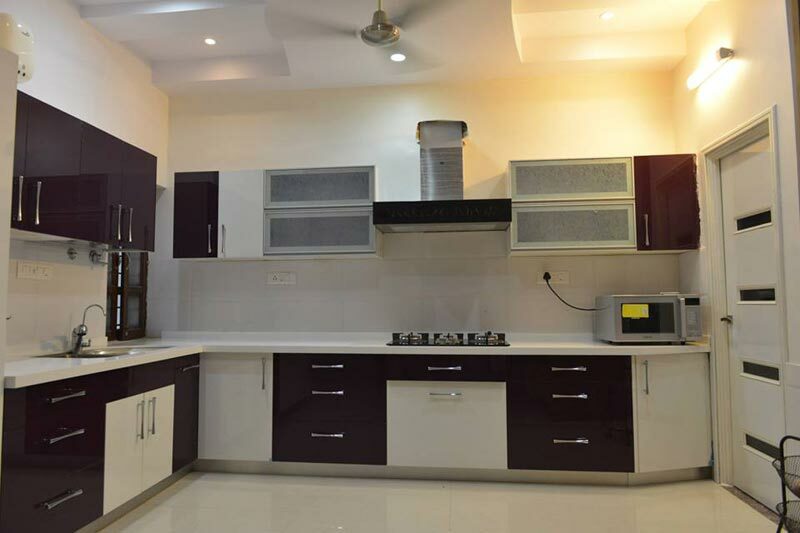 At Aqple Interiors based in Agra & Delhi / NCR, we are a reliable company offering expert Remodeling Services to renovate your Kitchen Room. 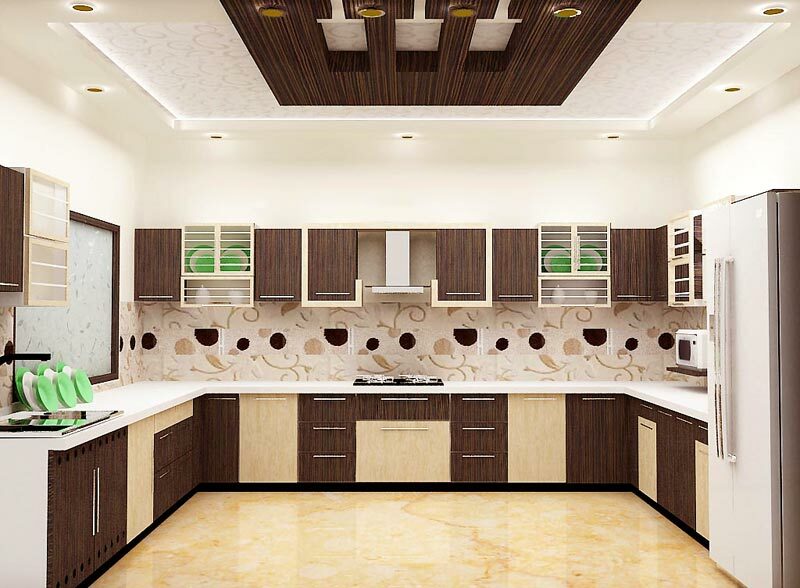 Our experts will transform your kitchen in to a modern one. 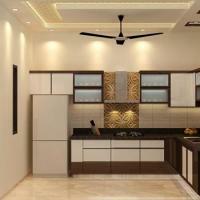 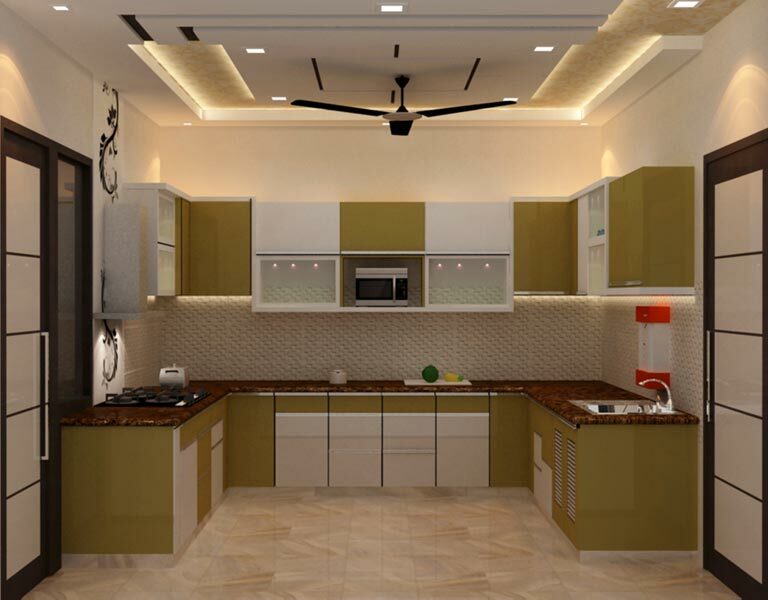 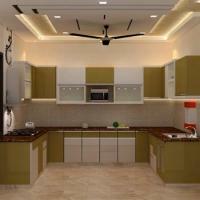 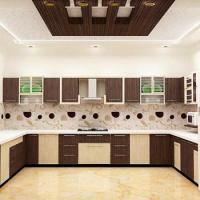 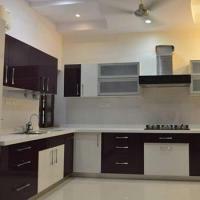 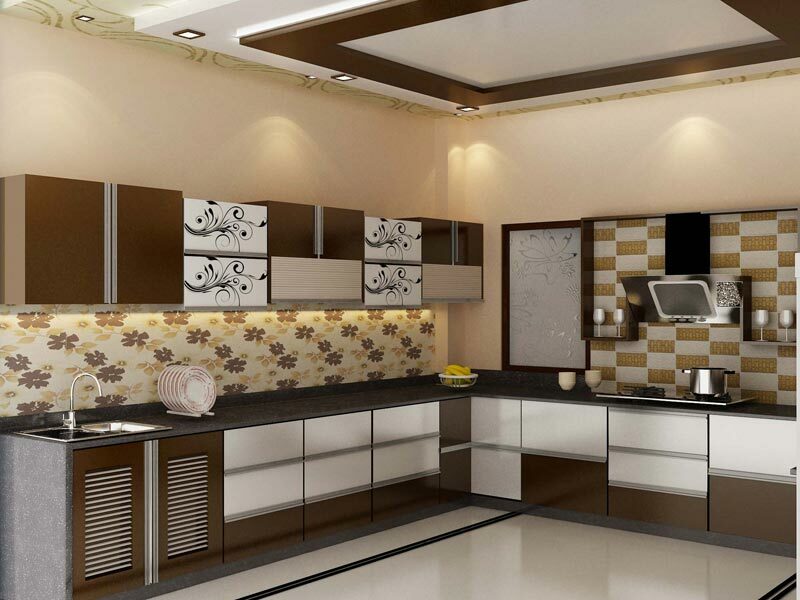 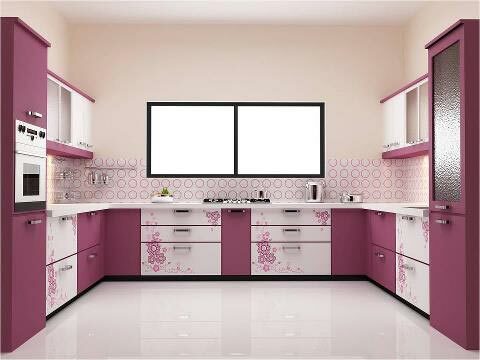 We will convert your old kitchen & make it a state-of-the-art one, with a great ambience & beautiful dÃ©cor. 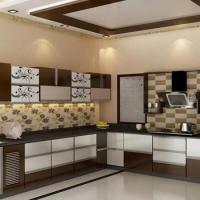 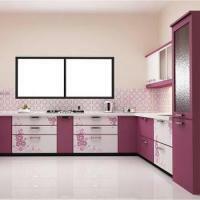 We will design an awesome looking kitchen for you, where cooking will never be a chore ever again.